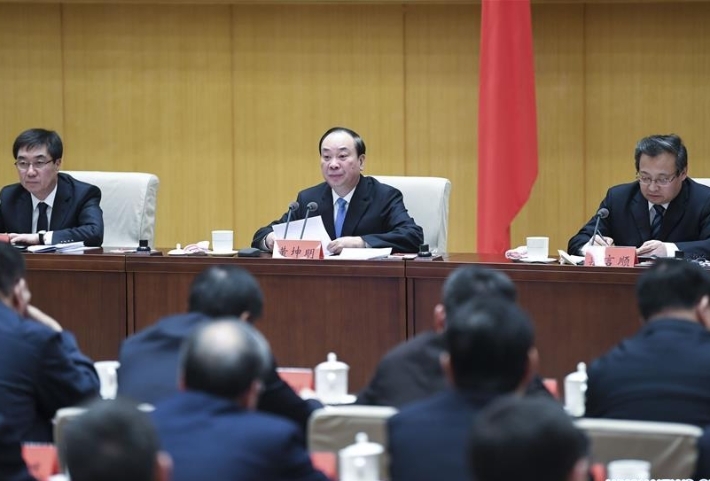 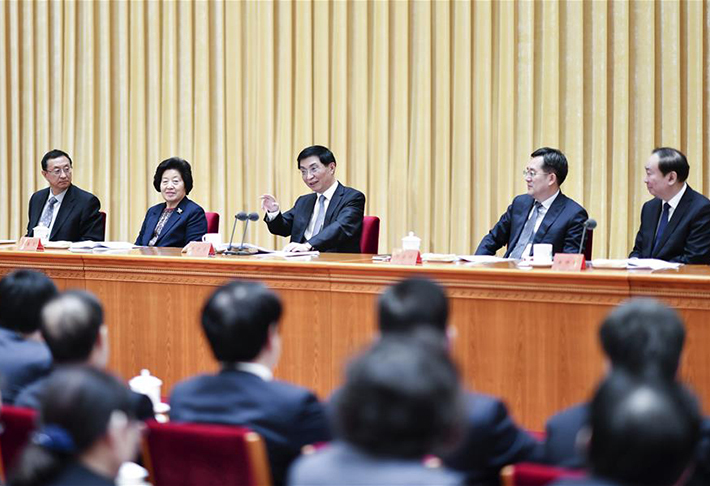 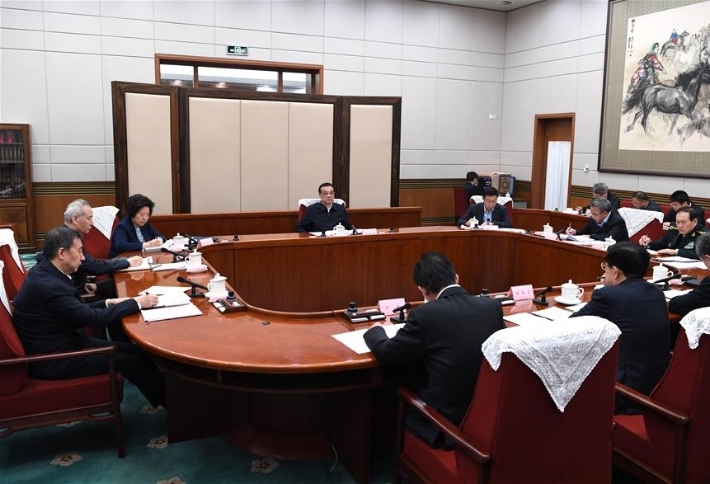 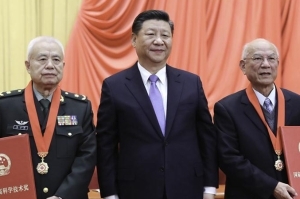 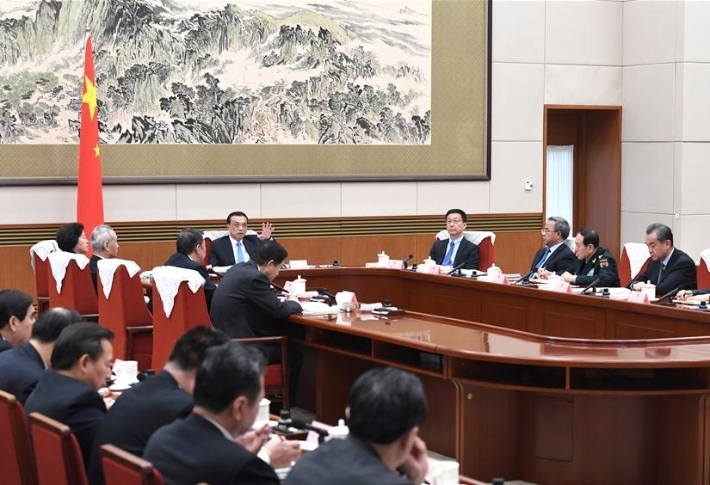 Huang Kunming called for more efforts to create a healthy ideological and cultural environment for celebrating the 70th anniversary of the founding of the People's Republic of China. 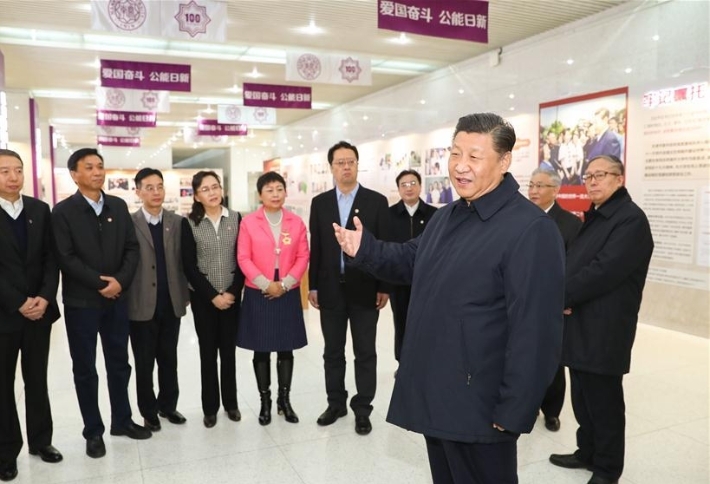 Senior Communist Party of China (CPC) official Wang Huning on Tuesday called for the full implementation of the Party's education policy to advance Party building and ideological and political work at colleges. 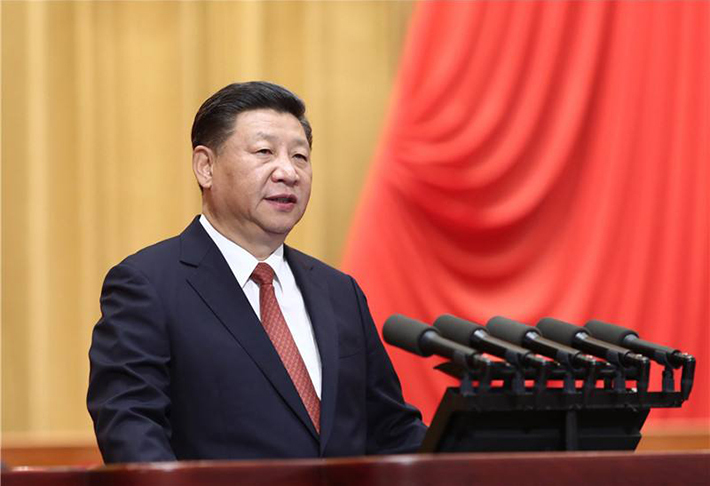 ​An article by President Xi Jinping on building a contingent of high-quality officials who are loyal, clean and have a strong sense of responsibility, will be carried by the second issue of Qiushi Journal, to be published on Wednesday. 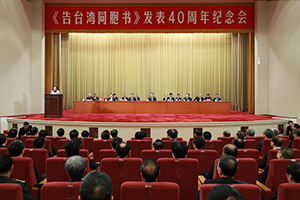 The 19th Central Commission for Discipline Inspection (CCDI) of the Communist Party of China (CPC) adopted a communique at its third plenary session held from Friday to Sunday. 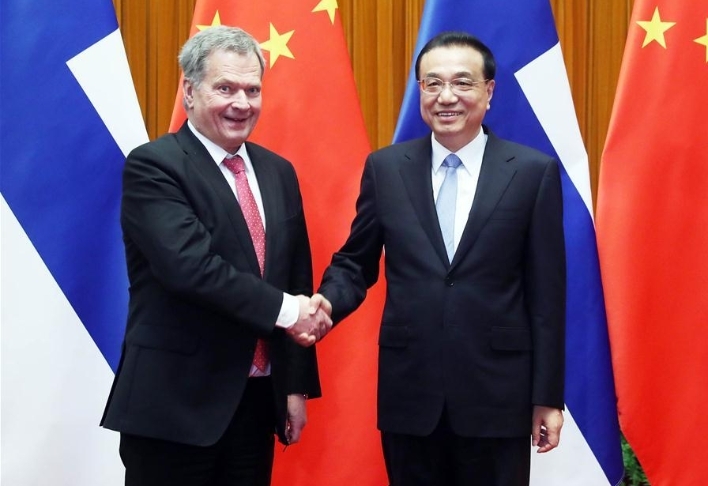 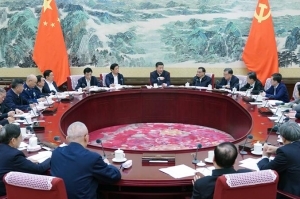 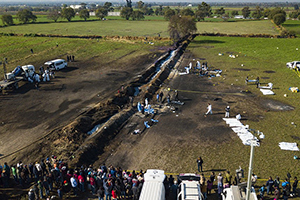 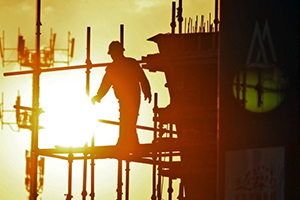 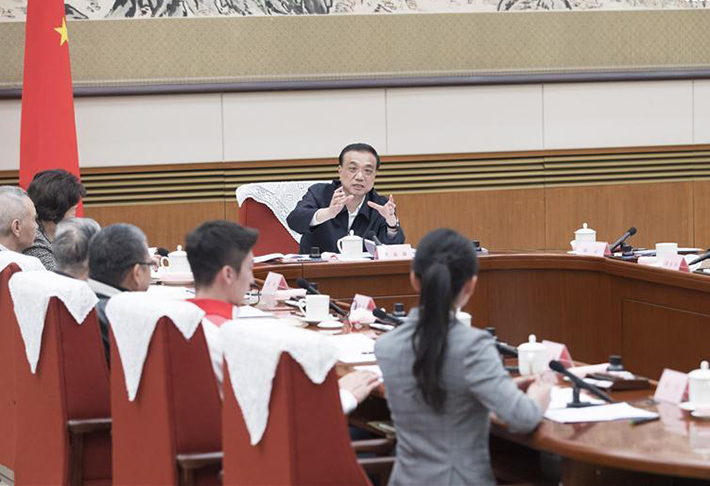 Premier Li Keqiang has called for more efforts to improve production safety this year. 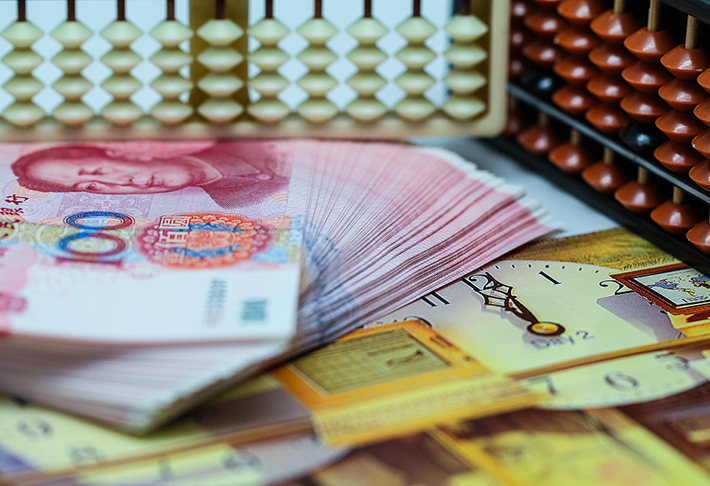 China has decided to roll out a new batch of inclusive tax-cutting measures for small and micro businesses, with the goal of saving them a total of 200 billion yuan (about 30 billion U.S. dollars) each year. 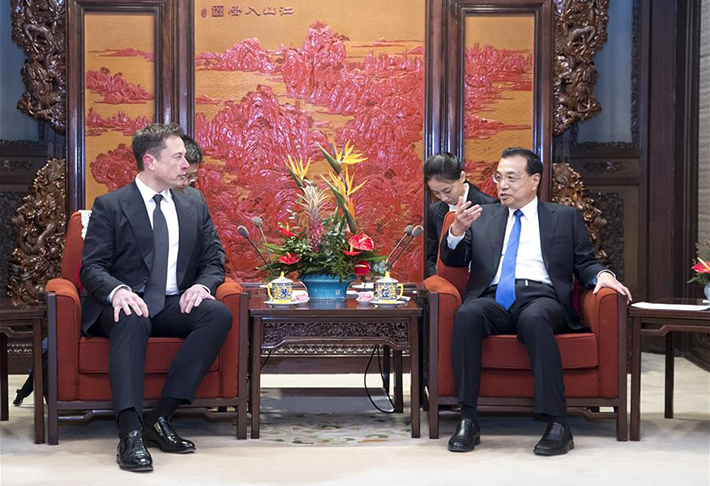 Chinese Premier Li Keqiang met with Tesla CEO Elon Musk on Wednesday, saying that China welcomes enterprises from all countries to expand investment cooperation. 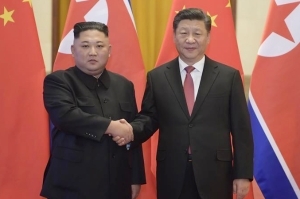 Xi Jinping, general secretary of the Central Committee of the Communist Party of China and Chinese president, on Tuesday held talks with Kim Jong Un, chairman of the Workers' Party of Korea and chairman of the State Affairs Commission of the Democratic People's Republic of Korea (DPRK), who arrived in Beijing on the same day for a visit to China. 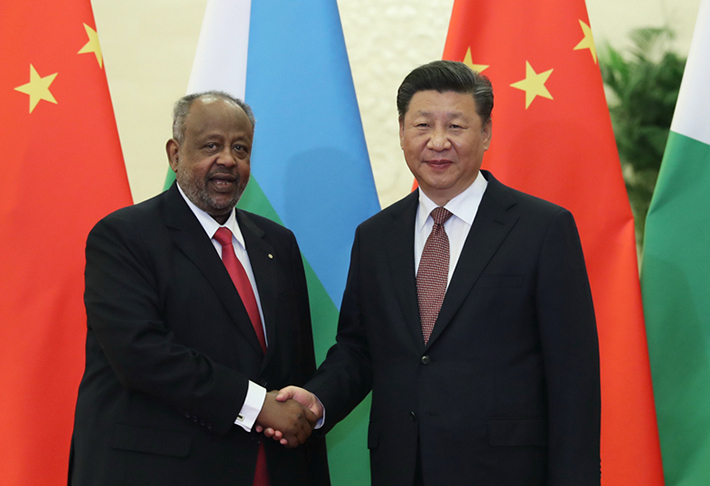 Chinese President Xi Jinping on Tuesday exchanged congratulatory messages with Djibouti President Ismail Omar Guelleh to mark the 40th anniversary of bilateral relations. 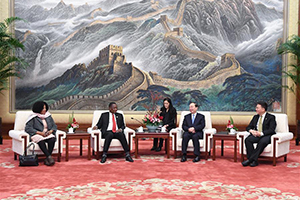 Huang Kunming, a member of the Political Bureau of the Communist Party of China (CPC) Central Committee, met with Secretary-General of the Mozambique Liberation Front (FRELIMO) Roque Silva Samuel on Tuesday. 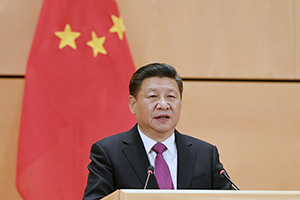 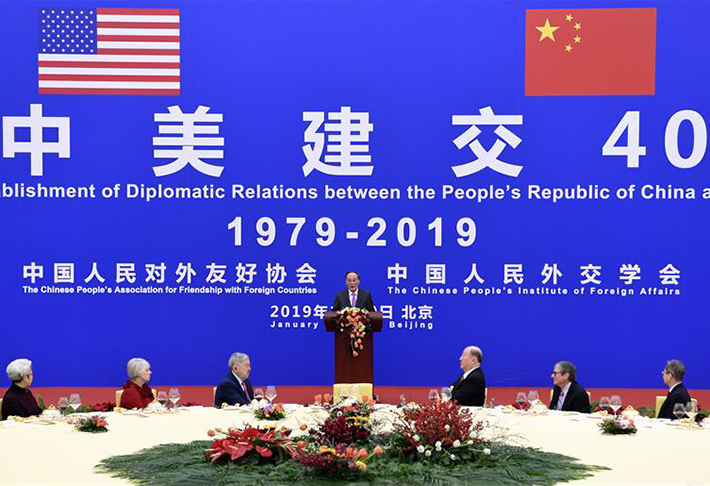 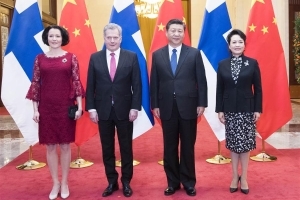 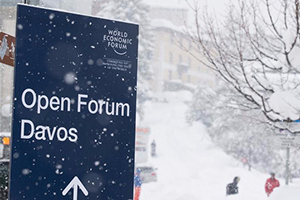 Despite turbulence and challenges during the year, China remained on its own track of development, celebrating the 40th anniversary of its reform and opening-up and striving to chase its two centennial goals, while the diplomatic endeavors made by Chinese President Xi Jinping, or Xiplomacy, impressed the world deeply. 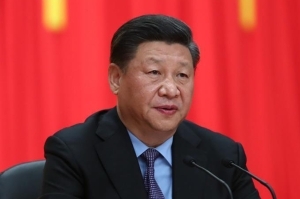 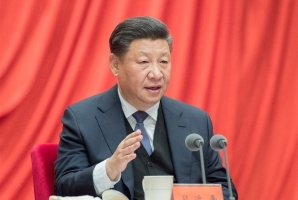 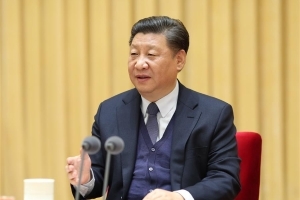 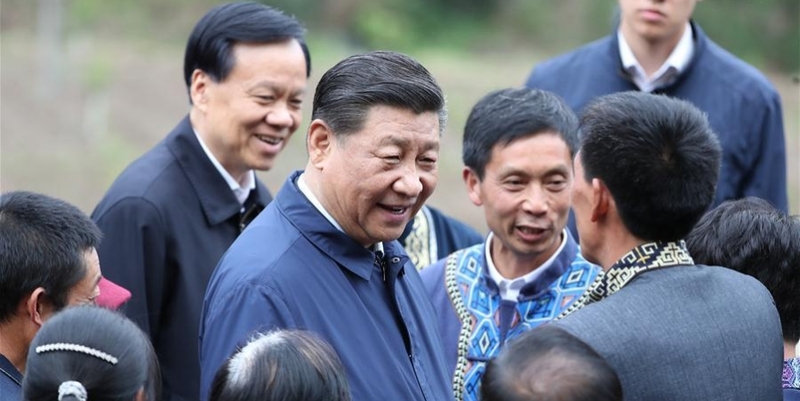 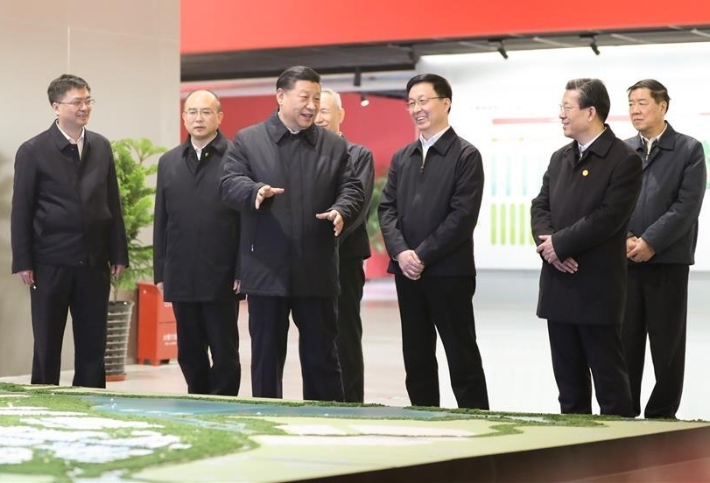 Senior Communist Party of China (CPC) official Wang Huning on Sunday called for better work in publicity under the guidance of Xi Jinping Thought on Socialism with Chinese Characteristics for a New Era.